A brand new master-planned community is now open in the countryside of Tomball. Rosehill Reserve has new homes available for preview from the $200s to $500s by CalAtlantic Homes and M/I Homes. Harrigan Development Partners, LLC has big plans for the 360+ acre community — located in what may be the best location for commuters in Houston. Rosehill Reserve offers country life with direct access to the city. The property is located 5 minutes from the Grand Parkway, with an entrance off Mueschke Road and Cypress Rosehill Road. Residents can access Highway 249 and Interstate 45, putting ExxonMobil’s new campus, as well as Downtown Houston, within a short drive. “We wanted to build a community where people could embrace the peace and quiet of country living with the ideal location for a work/life balance,” says Brian McGown, Developer at Harrigan Development Partners, LLC. Four model homes in Rosehill Reserve are now available for preview. CalAtlantic model homes are a part of the Texas Series, featuring Canton and Overton floor plans. M/I Homes boasts their brand new floorplans, featuring The New Haven and Clearwater floorplans. Approximately 862 homes will be built in the coming years. Residents in Rosehill Reserve will have access to an abundance of amenities that include a pool, recreation center, park, amenity lakes and walking trails. 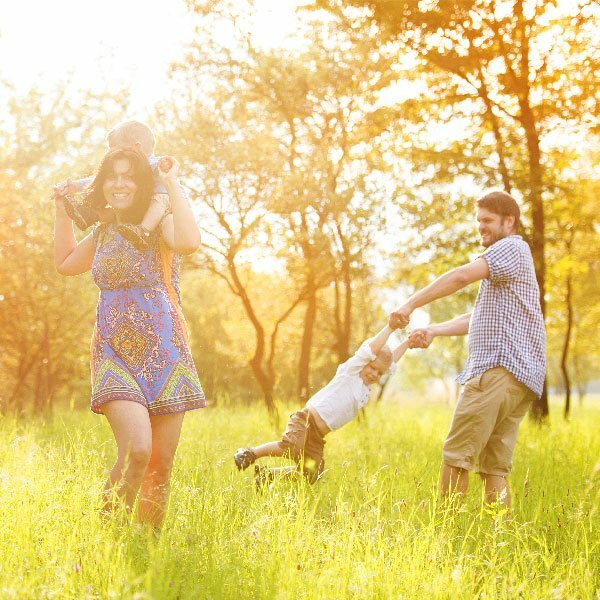 Serene sunrises and tranquil mornings are just two of the beautiful, natural amenities that set Rosehill Reserve apart from other developments. 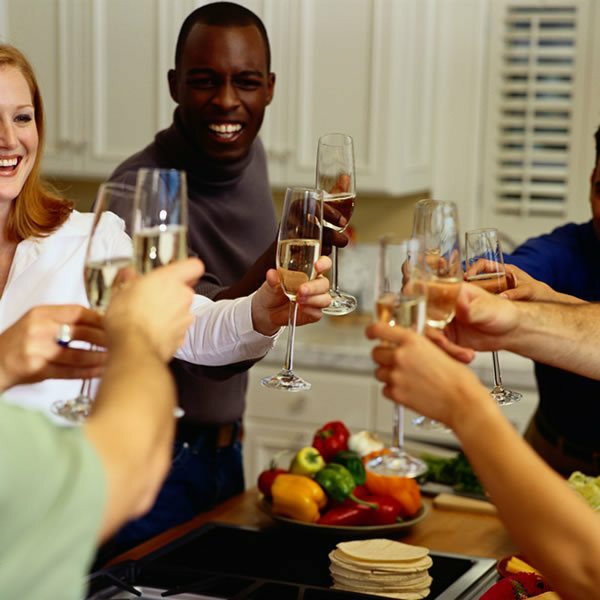 New homes are surrounded by a vibrant local economy of organic farms, family-owned restaurants and small businesses. Residents are just minutes from entertainment options and outdoor attractions — including a Drive-In Movie Theatre 3-miles away. 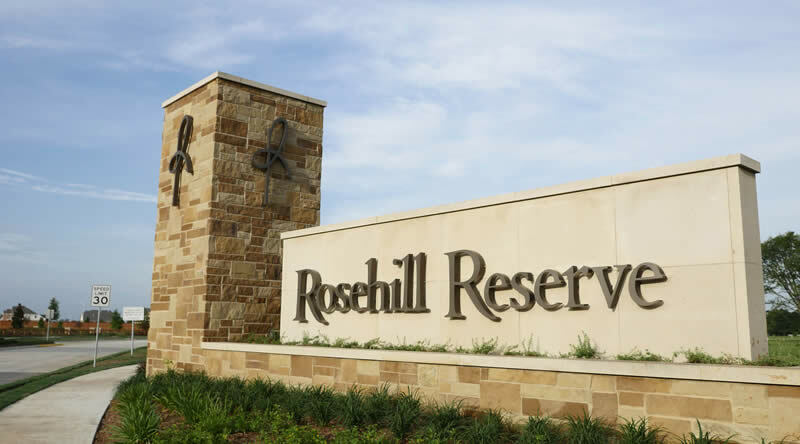 Rosehill Reserve is zoned for Tomball ISD, which has been named a Texas Education Agency- recognized district. Students will attend Rosehill Elementary, Tomball Intermediate, Tomball Junior High and Tomball High School.